78 UAH/kg. - from 25 kg. 75 UAH/kg. - from 500 kg. 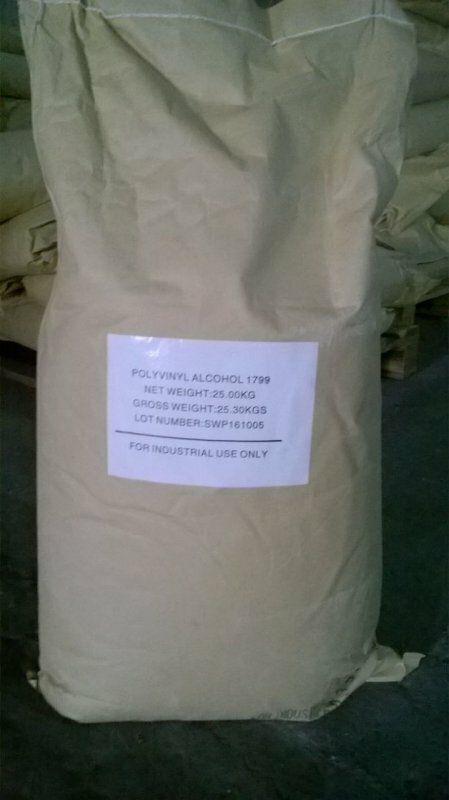 Polyvinyl alcohol represents crystal substance of white color, is water-soluble polymer. It is made by polymerization of vinyl-acetic ester with the subsequent saponification of acetate groups. Various brands differ in extent of polymerization and the number of residual acetate groups that results in various physical and chemical properties of water solutions. 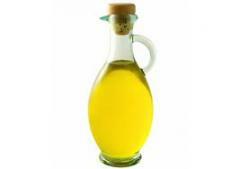 Brand 17/99, Viscosity 26-30, extent of hydrolysis of 99%. It is used in production of industrial glues for a paper container as a thickener, a protective colloid, etc. Unbelievable price on Polyvinyl alcohol in Kiev (Ukraine) company Himkonsalting, OOO.